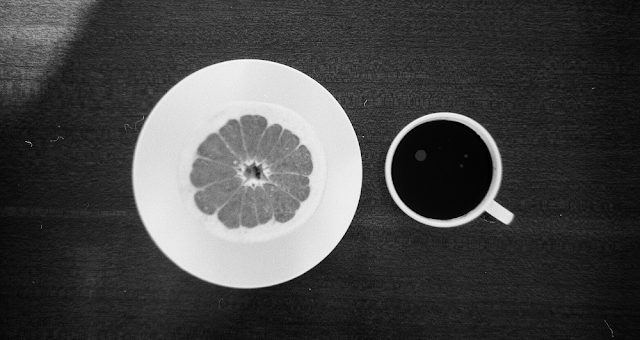 Black and white film photograph by Katrina. Working at nights really messed my sense of time. I woke up last night and realized it's already Thursday, and I couldn't be happier because I just want this shift to end. Hahaha. It's the busiest day of the week for me. So as I'm making this list, it's already a Friday morning and I can feel the comfort of the weekend just around the corner. One. Even though the second season's already ended and it was met with not so good reviews, I still like True Detective. Watch this video essay on why the Nic Pizzolatto-penned series isn't really as bad as they say. Two. I thought I've already read and watched all there is about The Civil Wars. Apparently, not. I was Google-ing Birds of a Feather's lyrics and saw this write-up: Dancing With a Ball and Chain: In Honor of The Civil Wars. It still excites me when I find something new about them. The Civil Wars forever. Haha. Three. 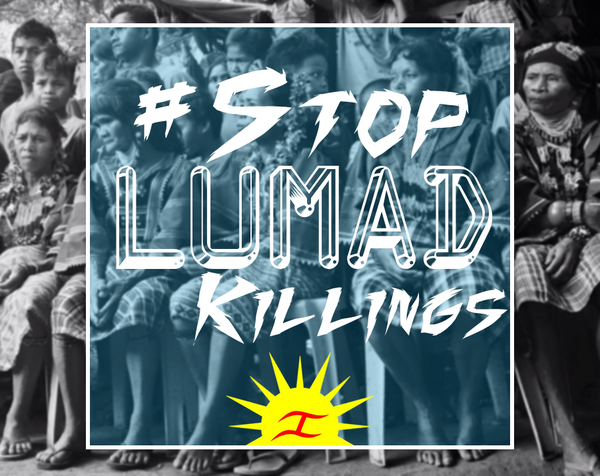 #StopLumadKillings! Click to read a quick round up of what you need to know. Image from Marjohara Tucay's Twitter account. Five. The Toxic Attraction Between an Empath & a Narcissist. Six. Here's a beginner's guide blog post about modern calligraphy. I actually have been trying to participate in basic calligraphy workshops but it's either the venue's too far, the event is fully booked or my schedule won't align with the available dates. I guess I have to make do of this first. Eight. I've found another list of websites you might want to check out on those days you find yourself doing and looking forward to nothing. As if the amount of time we spend on social media isn't enough, BuzzFeed compiled a list of sites you can waste your time on. I'm currently playing The Hitchhiker's Guide to the Galaxy Game! Check out the comments section as well for other cool suggestions. I spent an hour playing Find the Invisible Cow. Hahaha.